I really needed this entry. It gives me hope that perhaps the same kind of leadership is out there today. 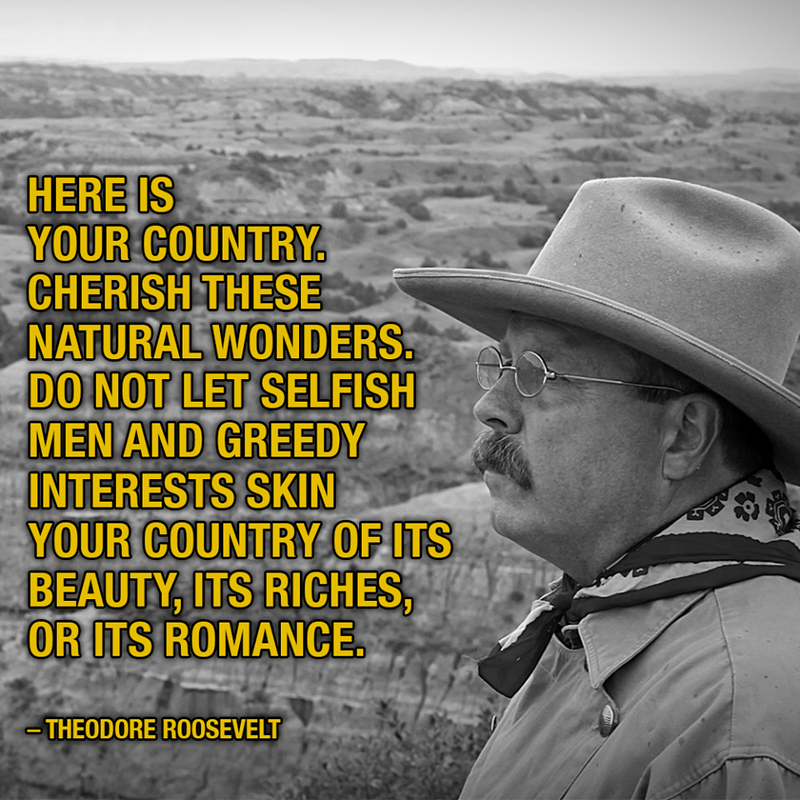 I do believe that the top official in this country does not fit the image of Teddy Roosevelt or his cousin FDR. Thank you for this wonderful entry. Hope rings eternal — right?